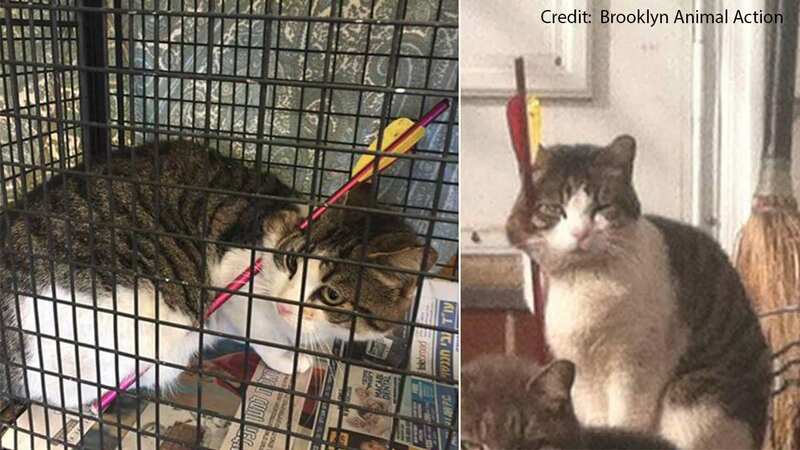 GERRITSEN BEACH, Brooklyn (WABC) -- A cat was found shot by a crossbow and managed to survive in Brooklyn. 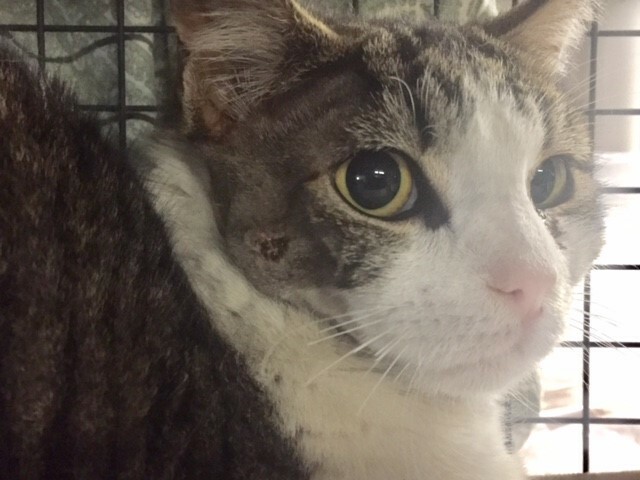 The stray who has since been named "Whitney" was found in Gerritsen Beach on Friday with a bolt from a crossbow. She was taken to the vet for treatment where she is now recovering. Police are investigating and trying to find who might have done this to Whitney.